Ever wonder why the original Mac dismissed the expansion slots that many of the competing machines of the era had? Or why so many of today's user interfaces have rounded rectangles surrounding the windows? Or why so many of the original Mac designers left Apple so soon after the machine shipped? 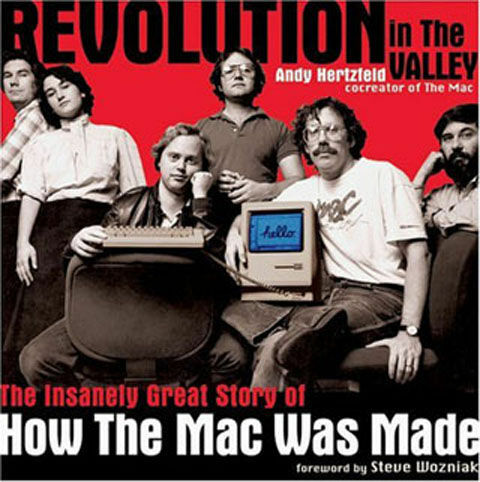 Andy Hertzfeld's Revolution in The Valley (2004) will tell you. Hertzfeld was one of the key original software designers of the Mac and a witness to, and often a participant in, some of the best stories ever told about making a computer. While a number of good stories about Apple's creation of the Macintosh pack the pages of Walter Isaacson's Steve Jobs biography, it barely scratches the surface of what really happened behind the scenes. I've read a number of books about Apple, but somehow I missed this one, which truly captures the creation of the Mac. Subtitled "The Insanely Great Story of How the Mac Was Made," this book is filled with great anecdotes—like the time Bill Gates entered an Apple conference room surrounded by Jobs and ten Apple employees following the Windows announcement in 1983. "You're ripping us off," Jobs shouts. "Well, Steve, I think there's more than one way of looking at it," Gates replies. "I think it's more like we both had this rich neighbor named Xerox and I broke into his house to steal the TV set only to find that you had already stolen it." Some of these stories are well known; Isaacson clearly referenced the book for a number of the incidents he told in his Jobs biography. Many others are less familiar, delving into the workings of the team, and the antics, camaraderie, and energy that led a small group of people to create the Mac software. For instance, you'll read about the "five different Macintoshes," as the original concept morphs into the machine that shipped in January 1984. 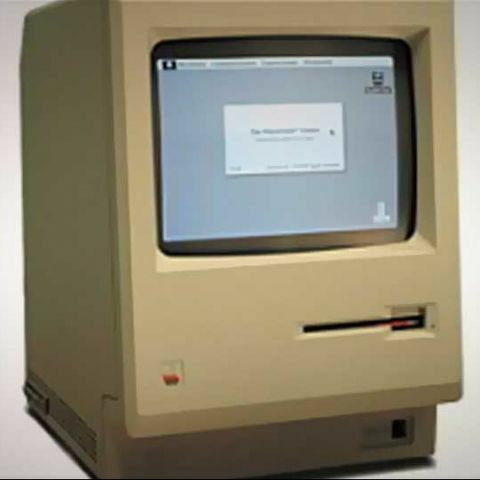 You'll also read about the continuing battles between the Mac team and the team charged with creating the Lisa. The stories in the book are short, generally a page or two each, befitting of a book that got its start as a website, folklore.org. Most are written by Hertzfeld, in his entertaining conversational style, but occasionally other members of the team chime in and add their own voices. Reading all the anecdotes together makes the book feel more cohesive than a series of posts on a website, and it's helped by wonderful (and mostly unaccredited) photography of the team. Because the stories are short and anecdotal, those looking for a more linear history of the Mac and how it fits in with the bigger picture of tech in the era should turn elsewhere, perhaps to Steve Levy's Insanely Great or Jim Carlton's Apple. But Revolution in The Valley is a fun read and it gives some of the best internal perspective I've read on the creation of a tech product. How can I increase the size of the fonts on my computer?